Throughout its nearly 24-year career, the Lockheed SR-71 Blackbird Mach 3-strategic reconnaissance aircraft remained the world’s fastest and highest-flying operational aircraft. From 80,000 feet, it could survey 100,000 square miles of Earth’s surface per hour. So it comes as no surprise if, thanks to its astonishing flight characteristics, the aircraft has set numerous speed and altitude records throughout its career. According to This Day In Aviation, on Mar. 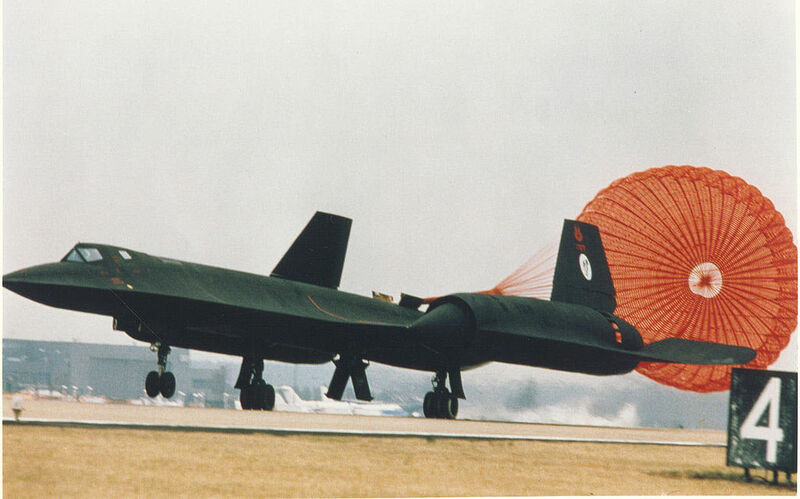 6, 1990 four National Aeronautic Association and three Fédération Aéronautique Internationale speed records were established on its final flight by the Lockheed SR-71A Blackbird, U.S. Air Force (USAF) serial number 61-7972, flying from Air Force Plant 42 (PMD) at Palmdale, California to Washington Dulles International Airport where it was turned over to the Smithsonian Institution National Air and Space Museum. The missions started with the SR-71, flown by Lieutenant Colonel Raymond E. (“Ed”) Yeilding and Lieutenant Colonel Joseph T. (“J.T.”) Vida, taking off from Air Force Plant 42 (PMD) at Palmdale. The Blackbird then refueled from a Boeing KC-135Q Stratotanker so that its fuel tanks would be full before beginning their speed run. The aircraft entered the so called “west gate,” a radar reference point over Oxnard on the southern California coast, then headed east to Washington Dulles International Airport (IAD) at Washington, D.C. The transcontinental flight, a distance of 2,404.05 statute miles (3,868.94 kilometers), required 1 hour, 7 minutes, 53.69 seconds, for an average of 2,124.51 miles per hour (3,419.07 kilometers per hour). 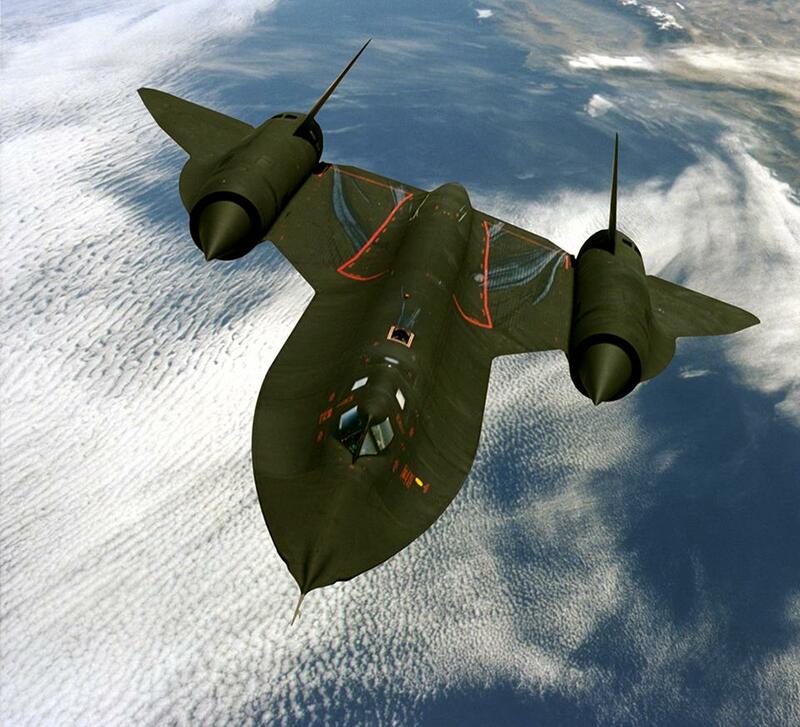 However these were not the only records set by the SR-71 61-7972. As reported by This Day In Aviation in fact, this Blackbird had previously established a speed record from New York to London of 1:54:56.4, averaging 1,806.957 m.p.h. (2,908.015 km/h). (It had to slow for inflight refueling.) Next, the aircraft set a record flying London to Los Angeles, 5,446.87 miles (8765.89 km), in 3 hours, 47 minutes, 39 seconds, averaging 1,435.49 m.p.h. (2,310.19 km/h). It also established an altitude record of 85,069 feet (25,929 meters). Today this Blackbird is on display at the Steven V. Udvar-Hazy Center, Smithsonian Institution National Air and Space Museum. As we have already explained the SR-71 Blackbird was a long-range, advanced, strategic reconnaissance aircraft developed from the Lockheed A-12 and YF-12A aircraft. The first flight of an SR-71 took place on Dec. 22, 1964, and the first SR-71 to enter service was delivered to the 4200th (later 9th) Strategic Reconnaissance Wing at Beale Air Force Base (AFB), Calif., in Jan. 1966. The U.S. Air Force retired its fleet of SR-71s on Jan. 26, 1990, because of a decreasing defense budget and high costs of operation.